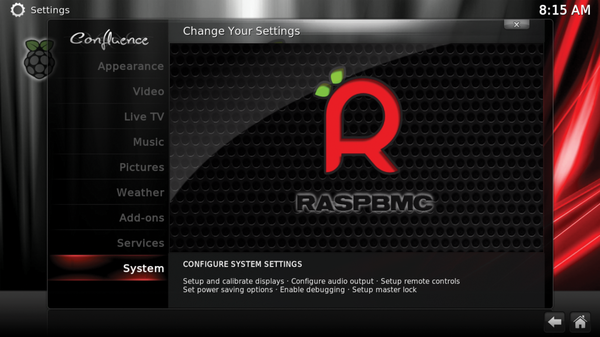 Raspbian 2014-01-07 – Still the most popular Rasp Pi system, the Debian-based Raspbian comes with Kernel 3.10 and now features Wolfram Mathematica, a complete computational environment. 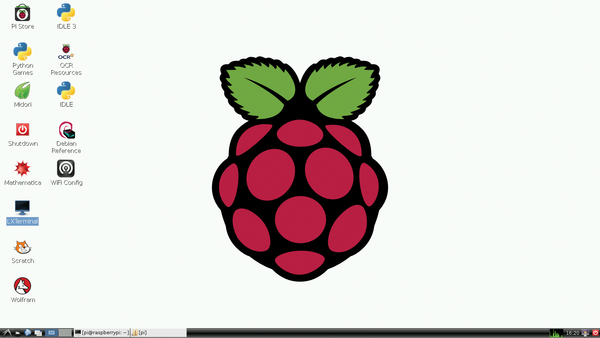 Pidora 18 – A Fedora remix optimized for the Raspberry Pi, Pidora has access to almost all the Fedora packages via the Yum package manager. 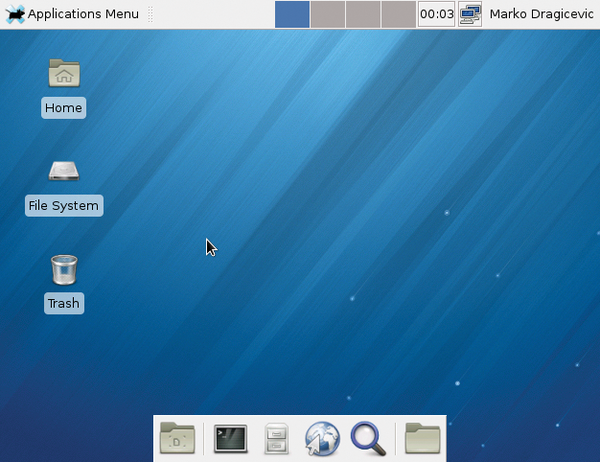 Arch Linux 2014.01.06 – An independent Linux known for fast performance and an efficient package management system. Unzip a distro and burn it to your SD card.